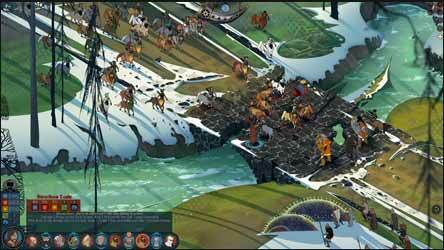 The Banner Saga is a Viking based fantasy role-playing game (RPG) which has so far had two installments (at the time of this release a third game was being planned through Kickstarter funding). 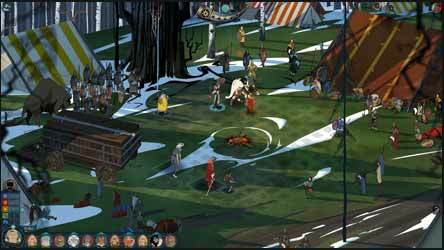 The first game was released in 2014, with the sequel launched in 2016. 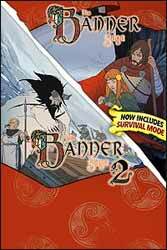 This package allows you to pick up The Banner Saga and Banner Saga 2 in one release. It also includes the DLC Survival Mode. Here you can test your tactical mettle in 40 escalating battles. 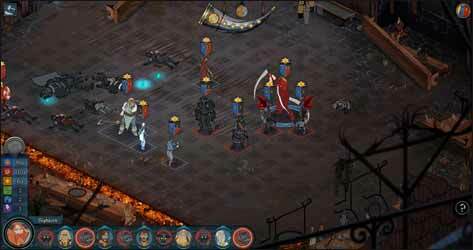 Chose six heroes from a selection of your favourite Banner Saga characters and lead them in battle against waves of enemies. 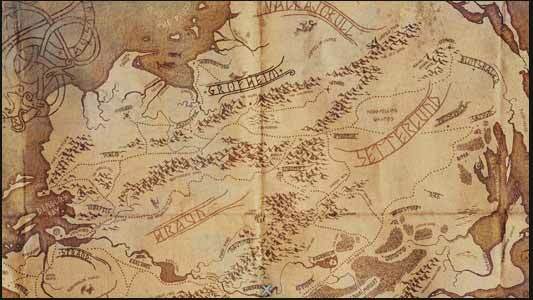 If you're new to RPG games, there's a bit of a steep learning curve here. And even if you're a seasoned gamer there's still a lot to take in. It might be an idea to replay the opening segments at least once to ensure that you're fully versed in the basics, otherwise you could accidentally find yourself losing some of your characters early on. As you progress through the game you soon notice that the battles and decisions you make help move the interactive story along. And, depending on your actions, parts of the story will open up to you whilst other elements will not. Fans of RPG who are willing to invest the time will find this to be a very satisfying diversion from the usual orcs and wizards style outings.